As Medical Assistant, Carol provides assistance in all aspects of patient care and office administration. Carol has many years of experience in health care administration rising to the level of Assistant to the President at Norwood Hospital. For the past 15 years, Carol has been the Director and Owner of ABC PlayTime Preschool in Needham. 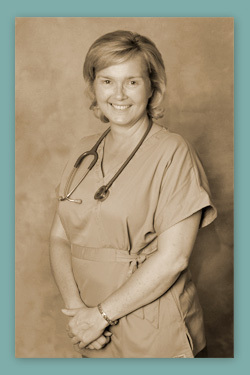 Carol pursued her certification to become a medical assistant. Carol’s years of experience in healthcare and childcare are a great asset to Comprehensive HealthCare. Carol is the mother of 3 girls and is a lifelong resident of Needham.